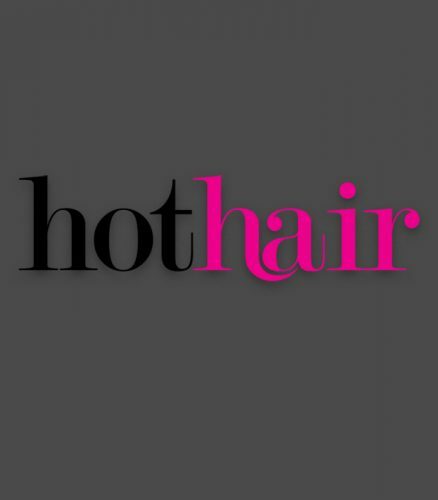 Hothair was launched in 2000 in Selfridges and soon after online and onto the heads of fashion & hair loving people around the nation. 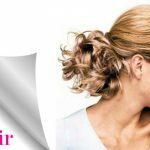 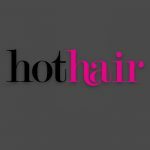 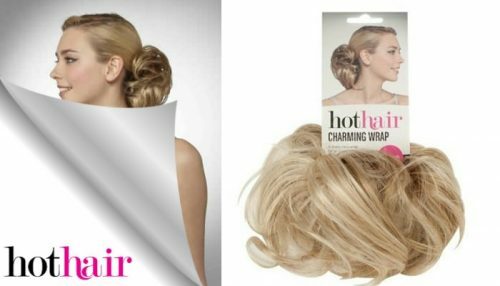 With a huge selection of fabulous hairpieces, luxe hair extensions and funky & fashionable wigs to choose from, Hothair has become a go to place for all things hair. 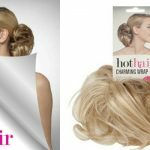 With a finger on the pulse of what s new and exciting in the hair world, Hothair is constantly updating with hot new styles that are adored by fashionistas. 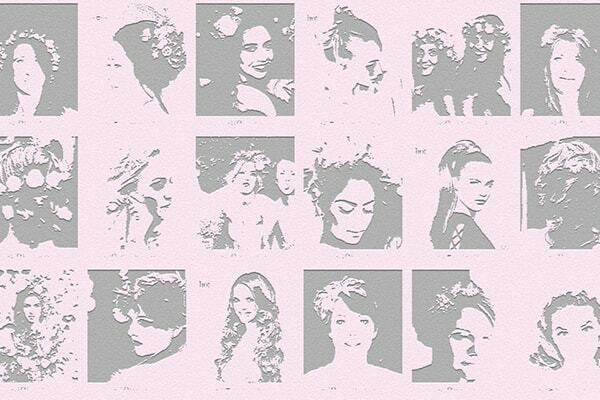 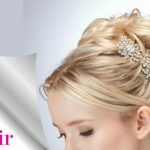 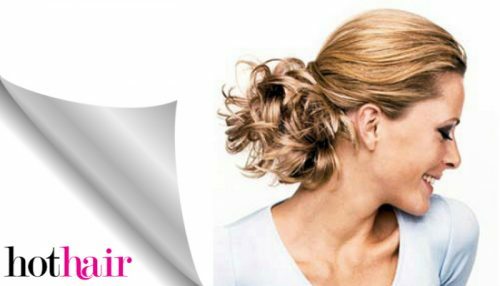 We have celebrity inspired ponytails & extensions, amazing updos that are perfect for brides and special events as well as wigs that are suited to those with hairloss, or who just want to change their look for a moment. 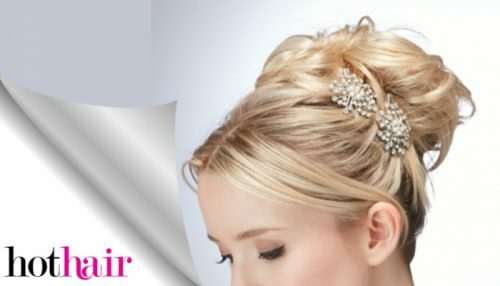 Clearance Items- up to 70% off.